On June 15th, 2017 Ravenna Jo Stufflebeam passed away peacefully. She was born November 14th, 1934 in Bushton, Kansas to Norman Wesley Rhoades and Jessie Ruth Tracy. She was the oldest of 3 children. In her youth her family moved to Southern California where she completed high school and went to college. The day she met Harrison Stufflebeam, who was home on leave from the Army before being shipped out to the Korean War, she knew she would marry him. They wrote for over 18 months while he was deployed. They were married in 1953 and were together for 56 years. In 1958 Harrison and Ravenna were sealed together for all time in the Los Angeles LDS Temple. Together they had 9 children, 28 grandchildren and over 25 great grandchildren. Her main work was her family. For the most part, Ravenna was a full time mom. There was plenty of opportunity for work, and when she did, she mainly did bookkeeping jobs. Ravenna was a hobbyist oil painter. She loved to paint landscapes and painted a custom work of art for each of her children. Her favorite time of the year was the fall, when the leaves change colors and decorated the mountains. She loved to go for long drives up the canyons to look at all the trees. She loved the American Flag. She often cried when she saw flags waving in the wind. Ravenna loved the gospel of the Church of Jesus Christ, and loved to study early church history. She was an avid genealogist. She researched for over 25 years for family members from her side of the family and Harrison’s. She was able to track both sides back to the 1500’s. She also loved the Temple. 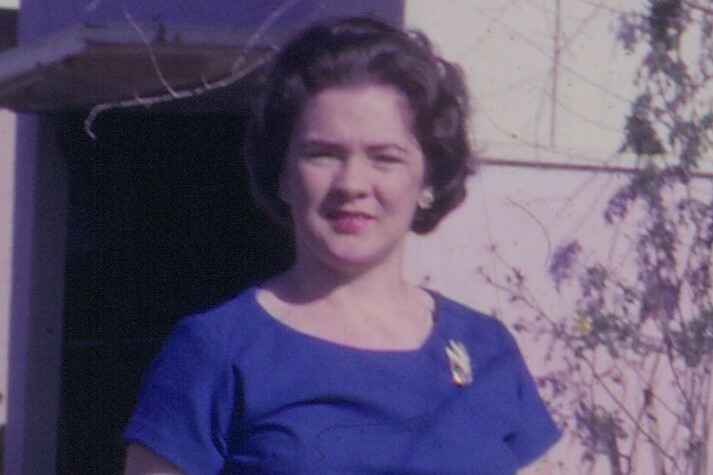 Later in life, she and Harrison were temple workers in the Mt. Timpanogos Temple in American Fork Utah. She and Harrison also served a Church Service Mission in the Naga Philippines Mission. Funeral services will be June 24th from 10:00 am to 11:30 at 10455 North Ironwood Drive, Cedar Hills, Utah 84062. A viewing will also be held that same day from 9:00 am to 10:00 am. A graveside service will follow at 12:30 pm at City View Memoriam, 1001 11th Ave, Salt Lake City, UT 84103.